Turn Key Professional Office Location. 1018 sq. 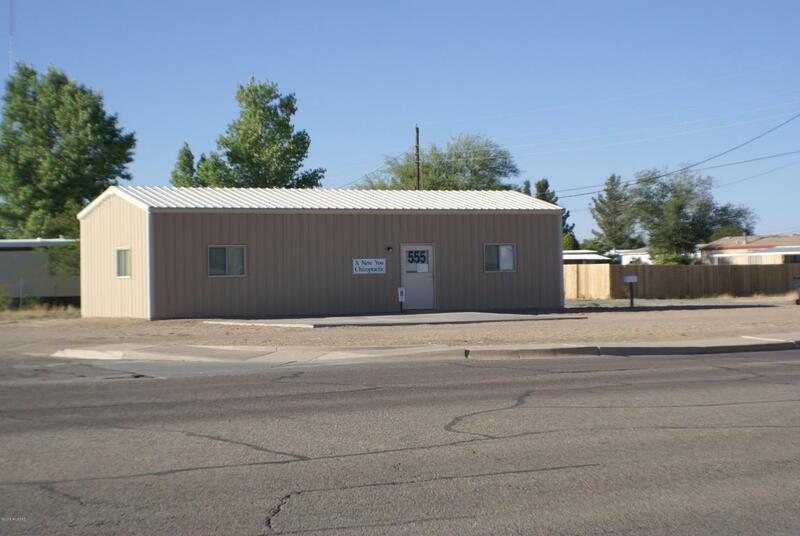 ft Metal Office Building measuring 50' x 20' built in 2006. 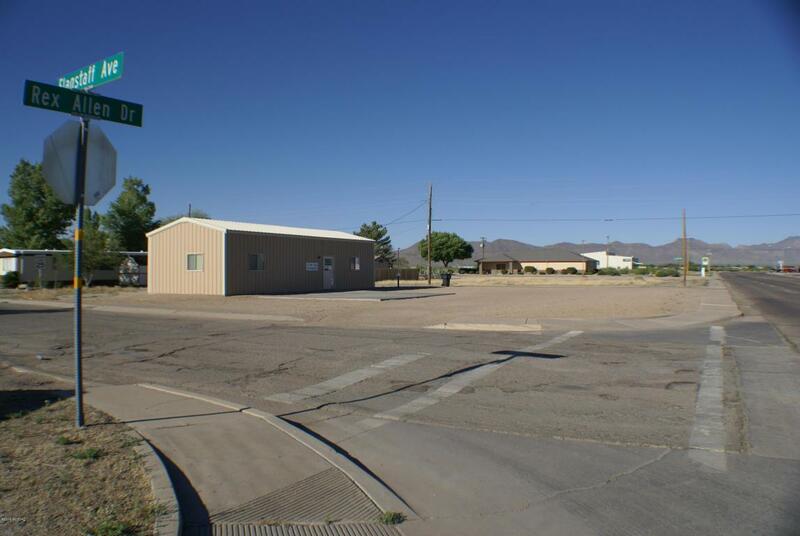 Property has approximately 81' of W Rex Allen Dr frontage. Currently used as a Chiropractic office. 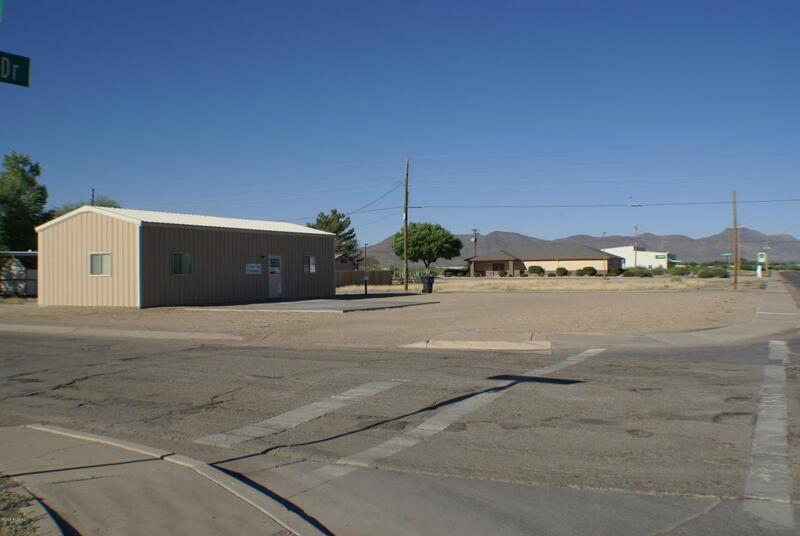 Has 2 separate office spaces that are approximately 15'x 18' each. Shared waiting room and ADA compliant Bathroom. Could be reconfigured to suit your needs. Completely finished inside, equipped with Central Heating and Cooling. 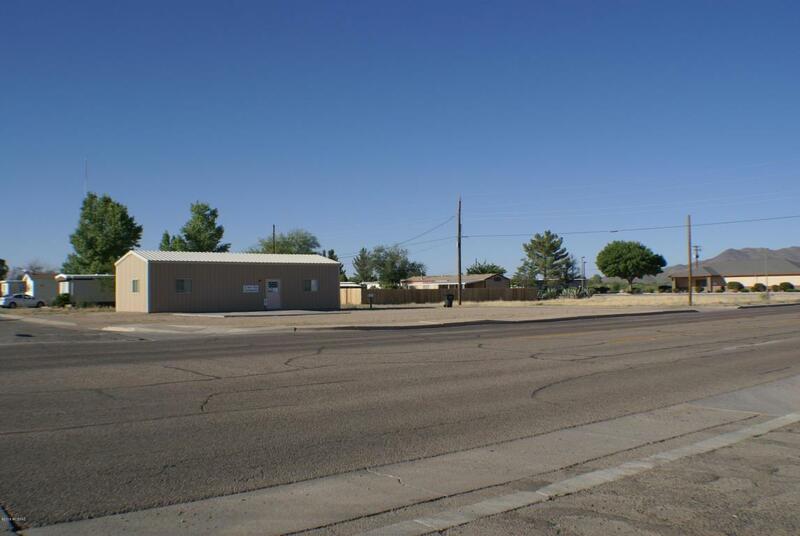 Property is Zoned R-4 (Semi-Commercial)Lot has 3 paved / concrete parking spaces (1 is handicapped). Lot is all gravel and has plenty of additional parking. Owner Financing is available- terms: 20% down, 7% interest for 10 years, Pioneer Title Agency to act as the serving agent.